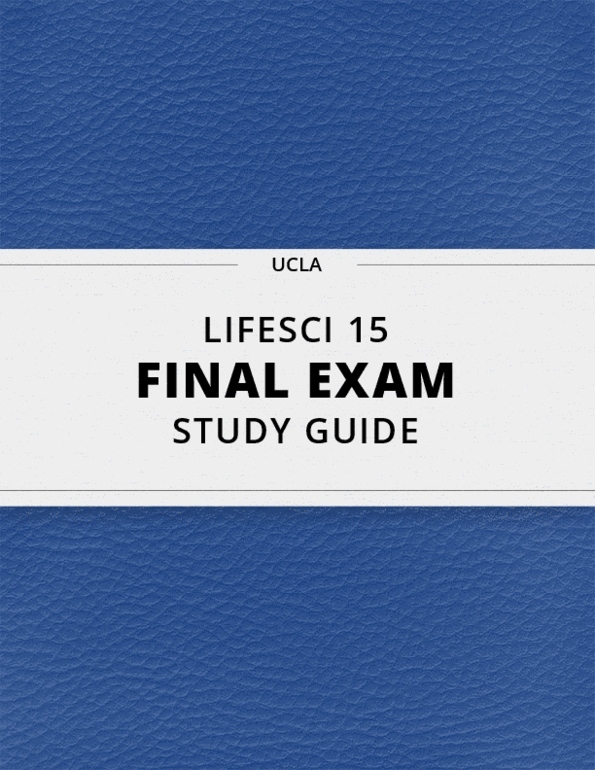 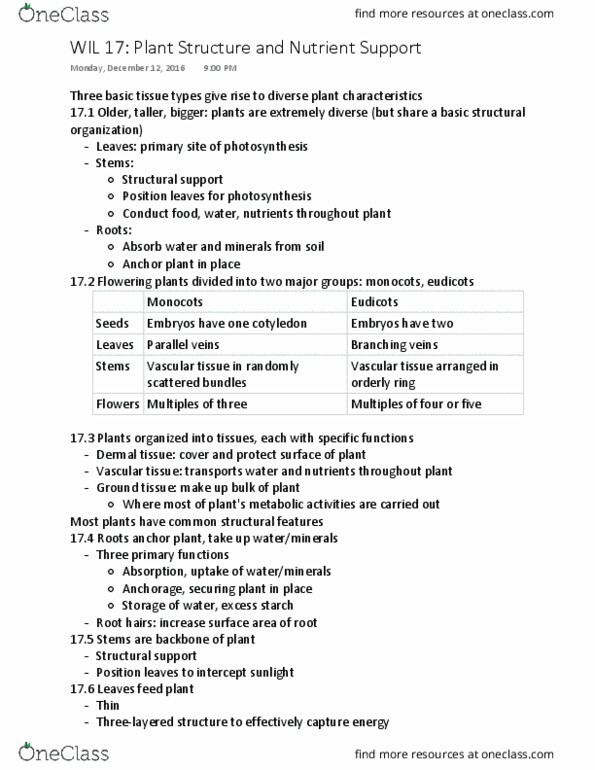 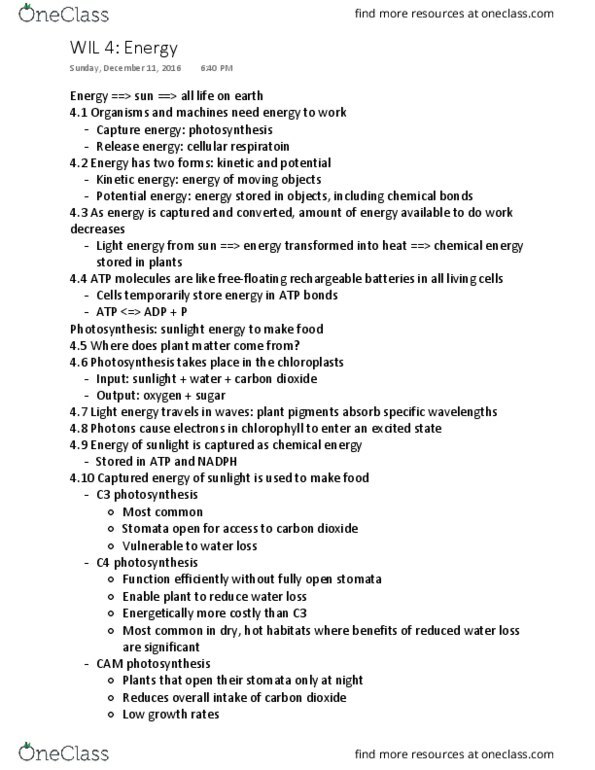 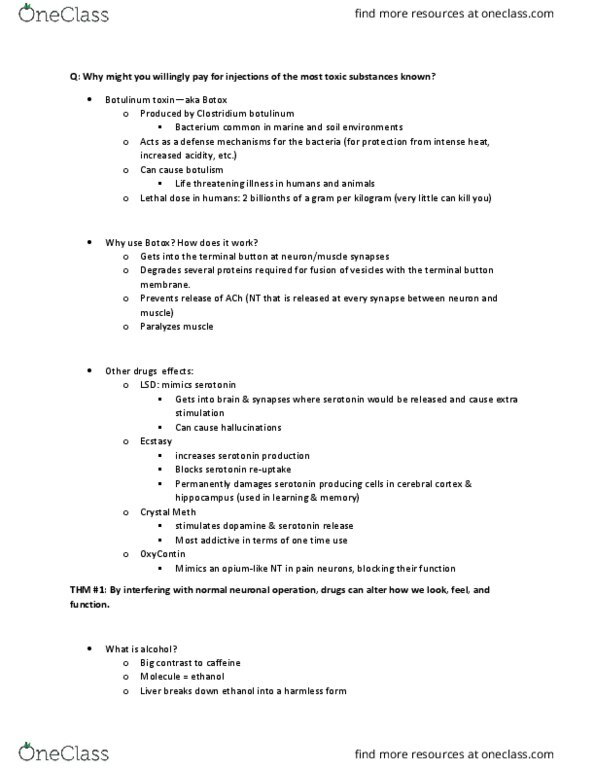 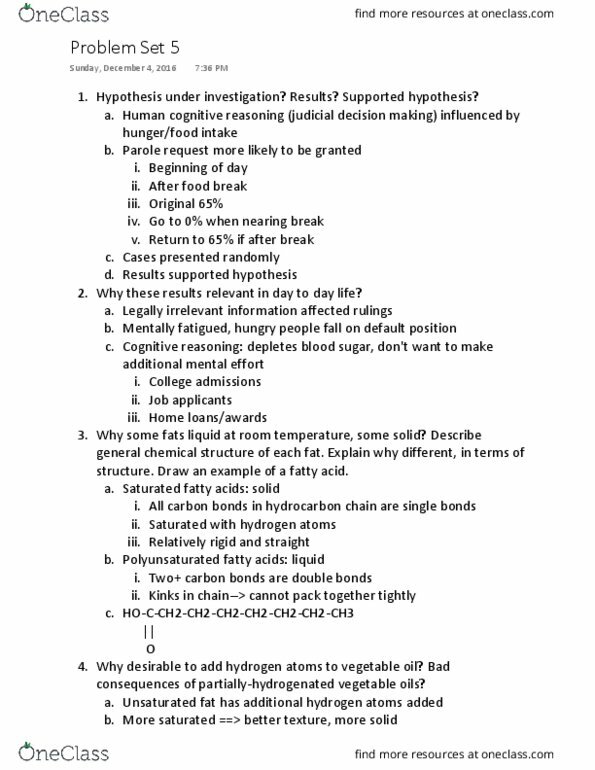 [LIFESCI 15] - Final Exam Guide - Ultimate 37 pages long Study Guide! 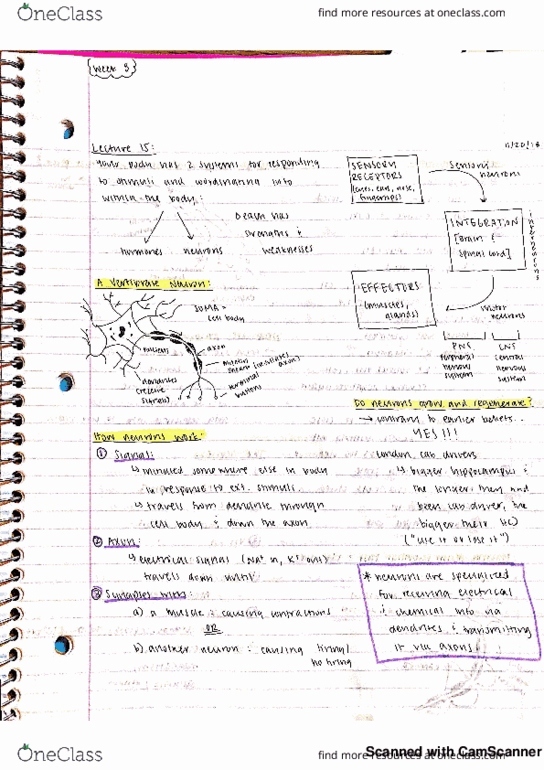 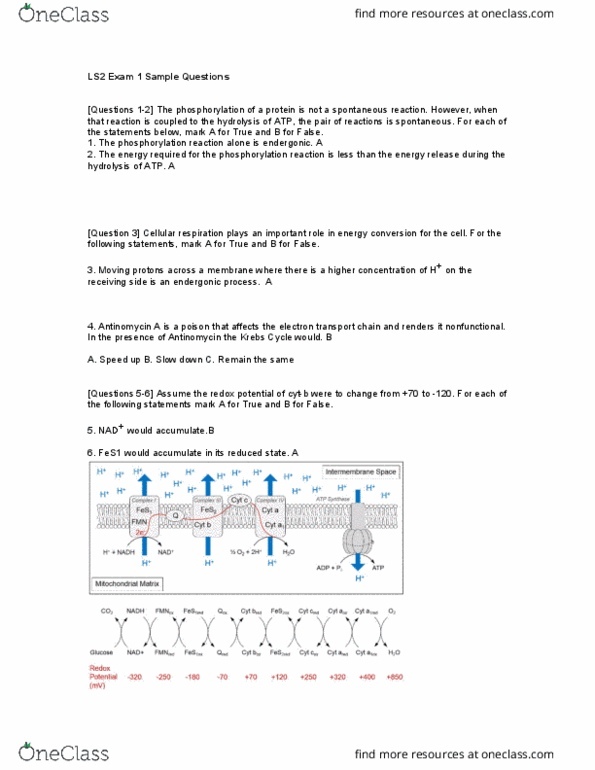 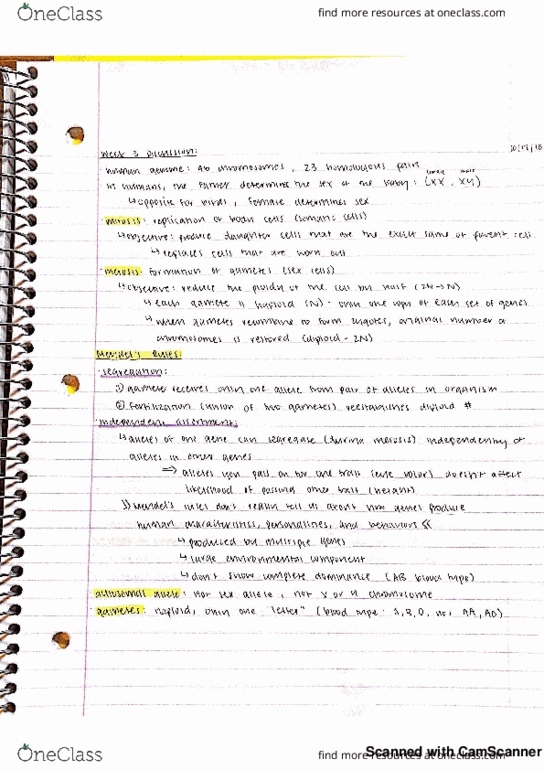 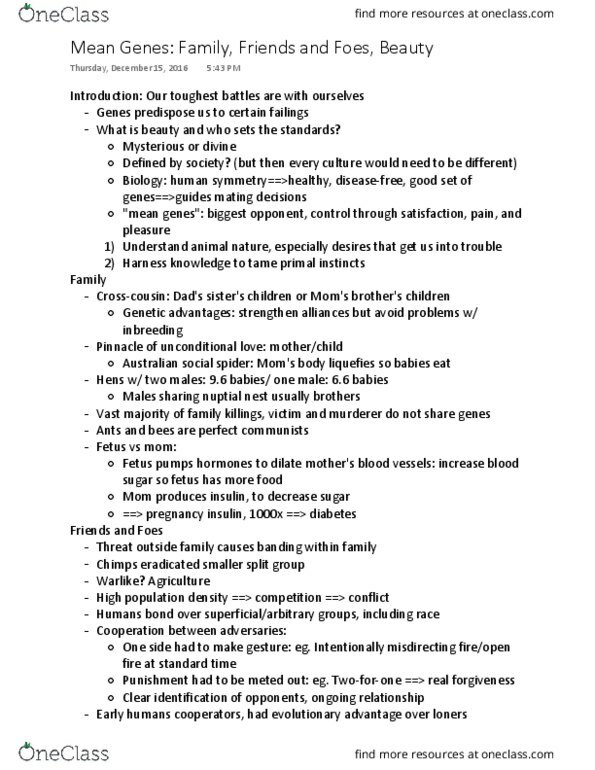 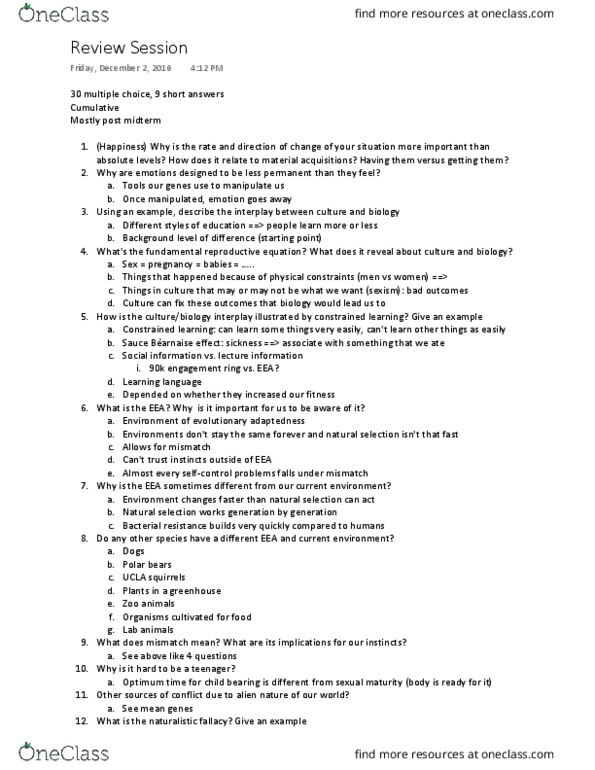 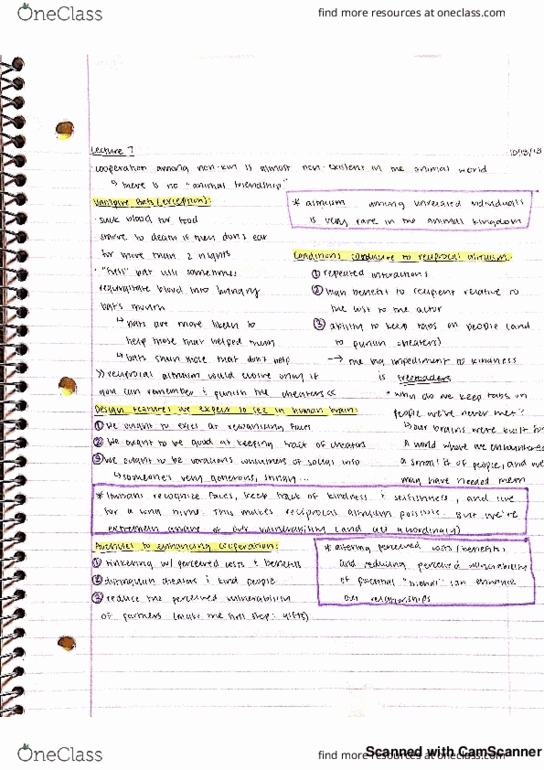 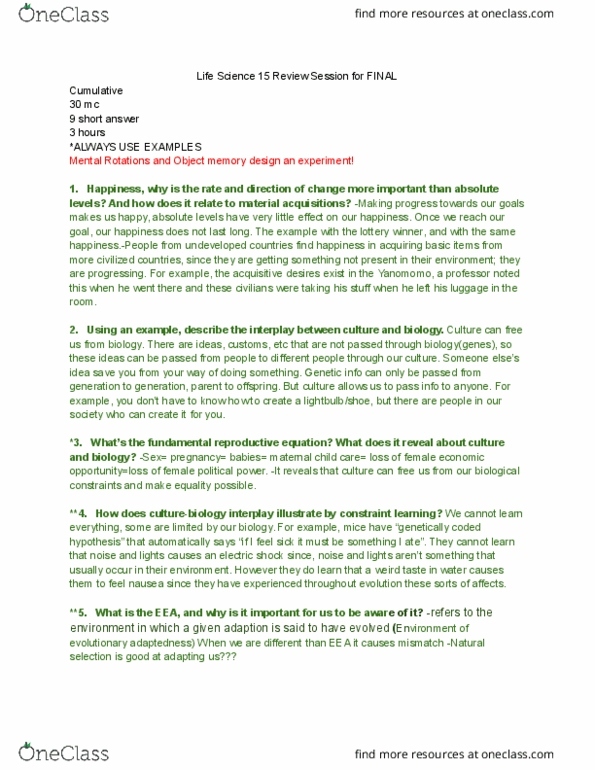 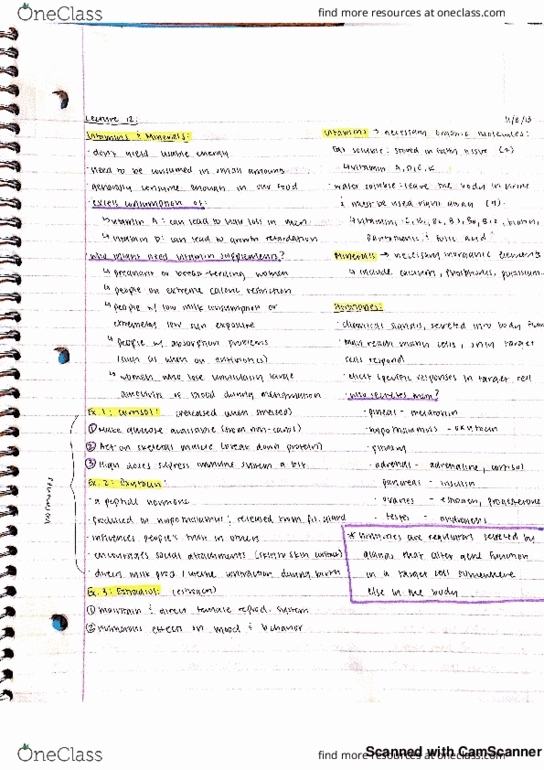 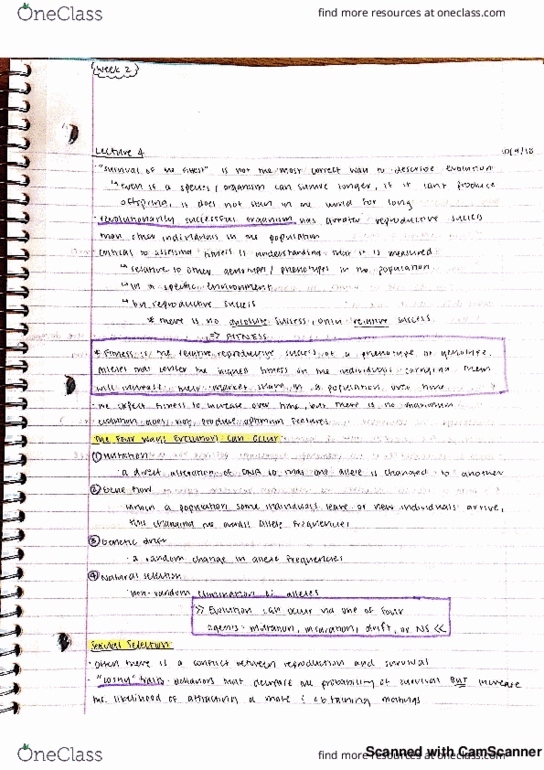 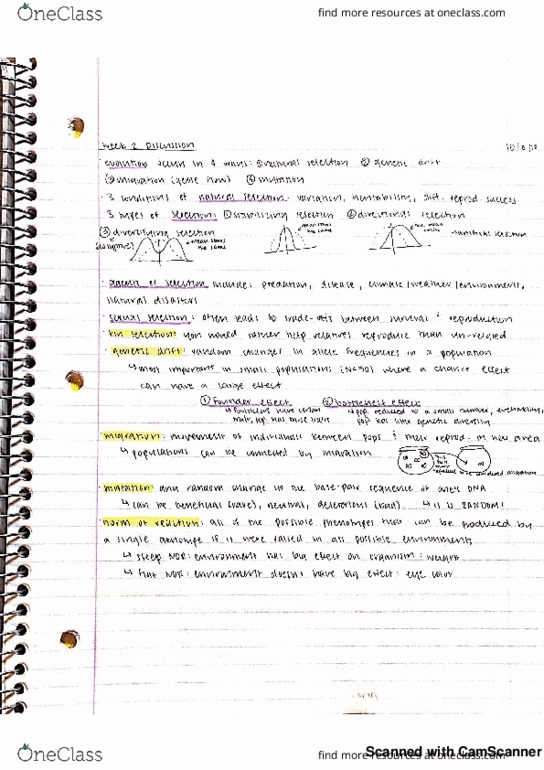 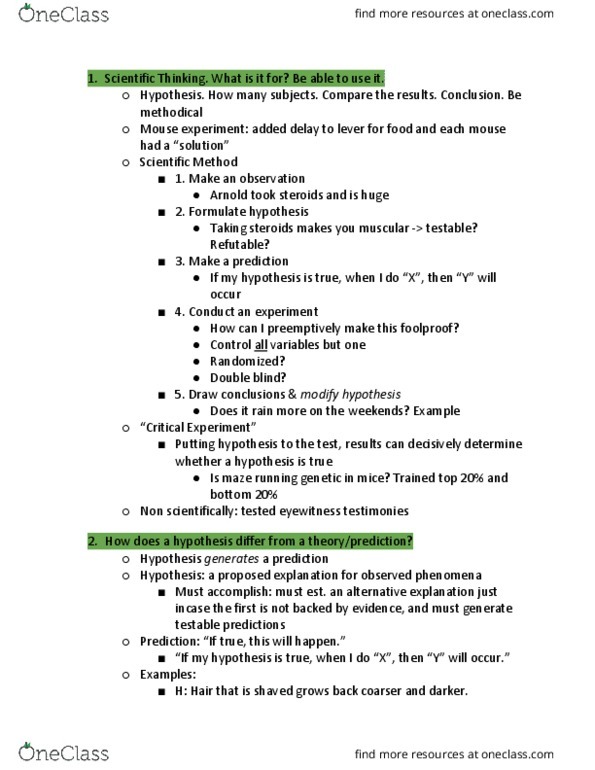 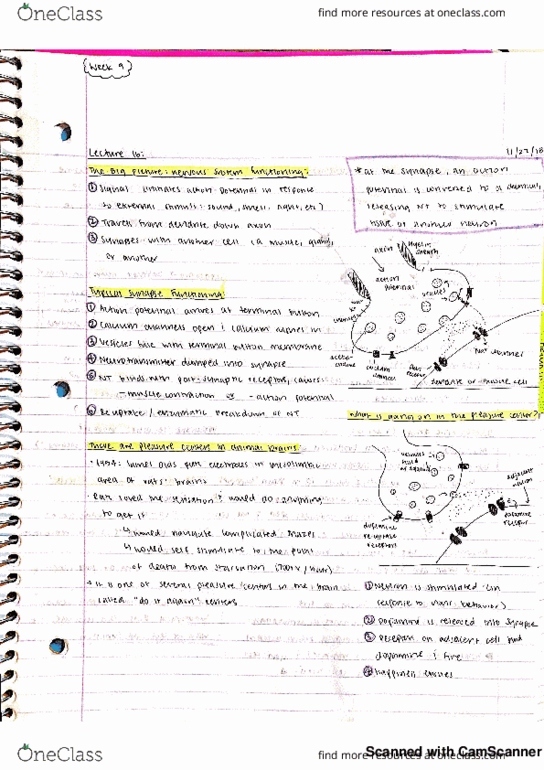 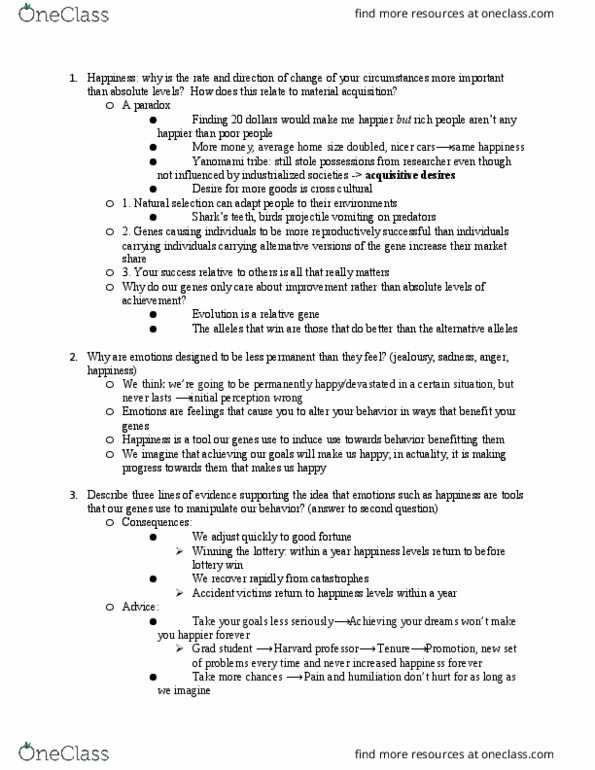 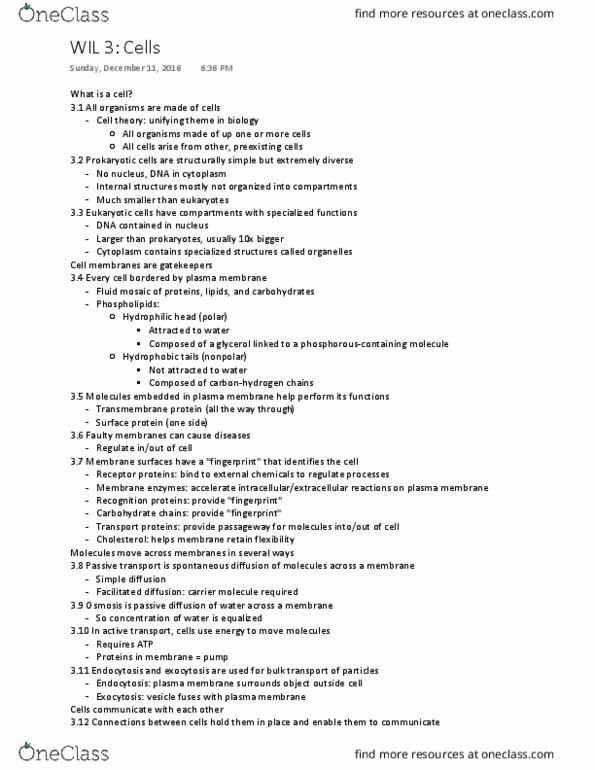 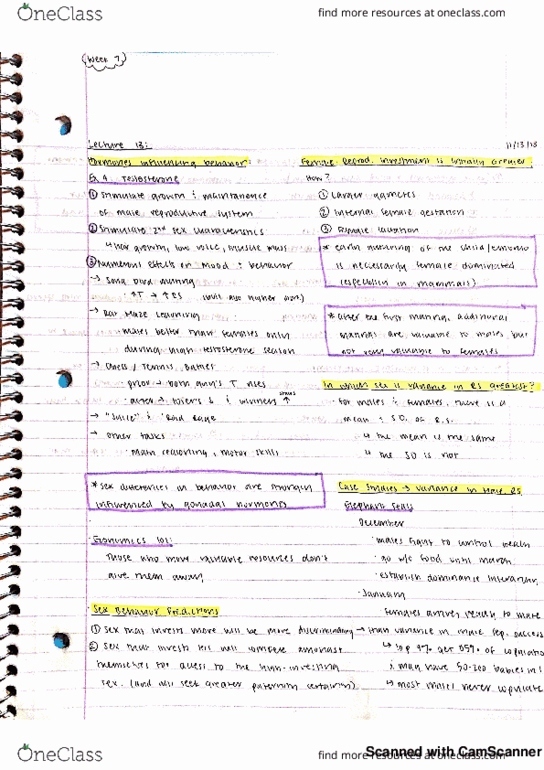 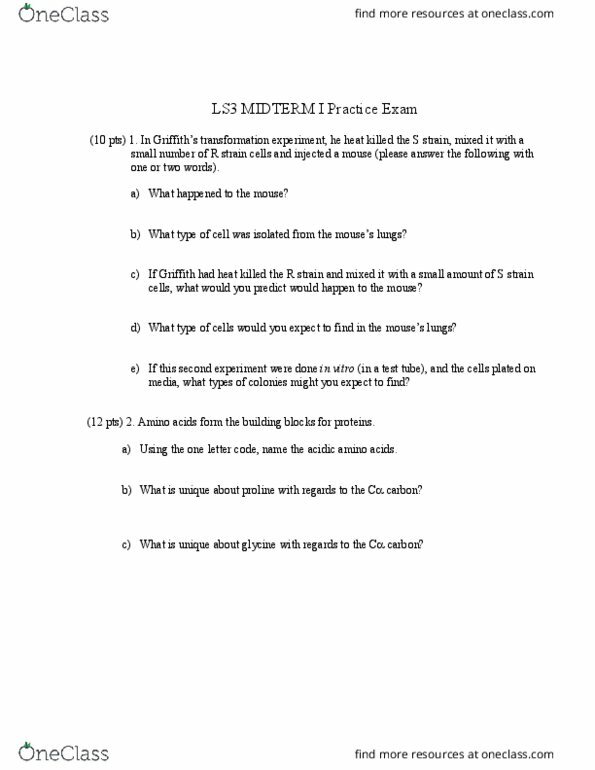 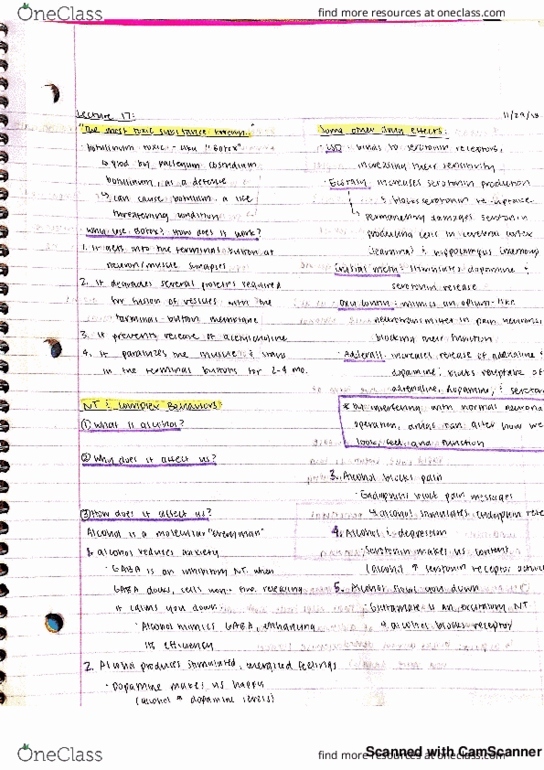 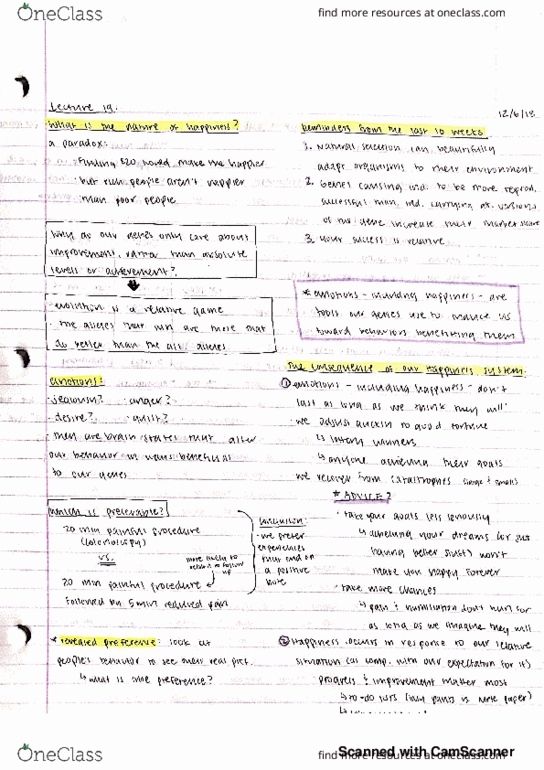 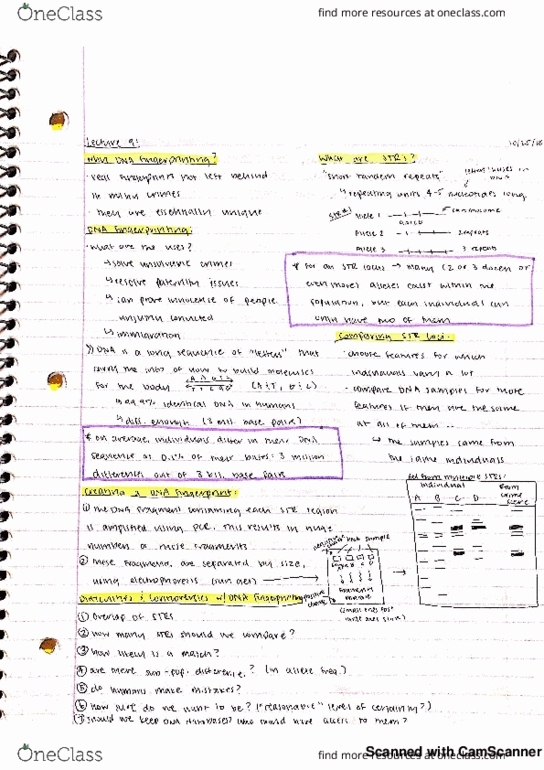 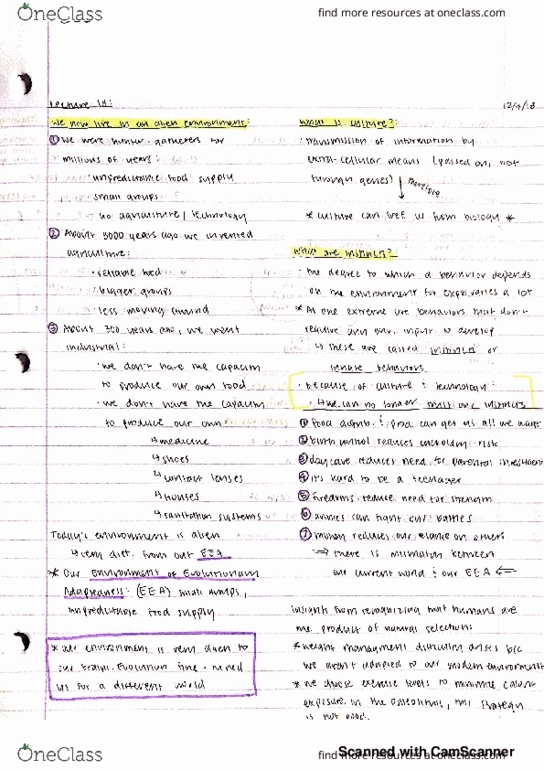 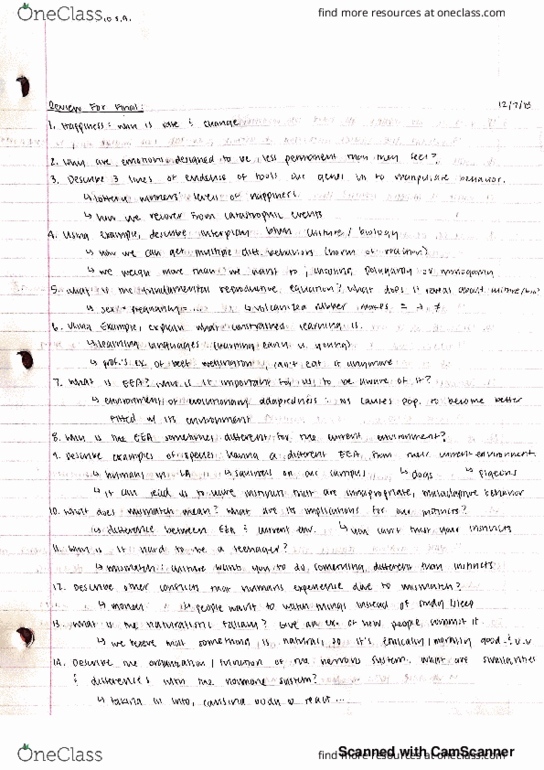 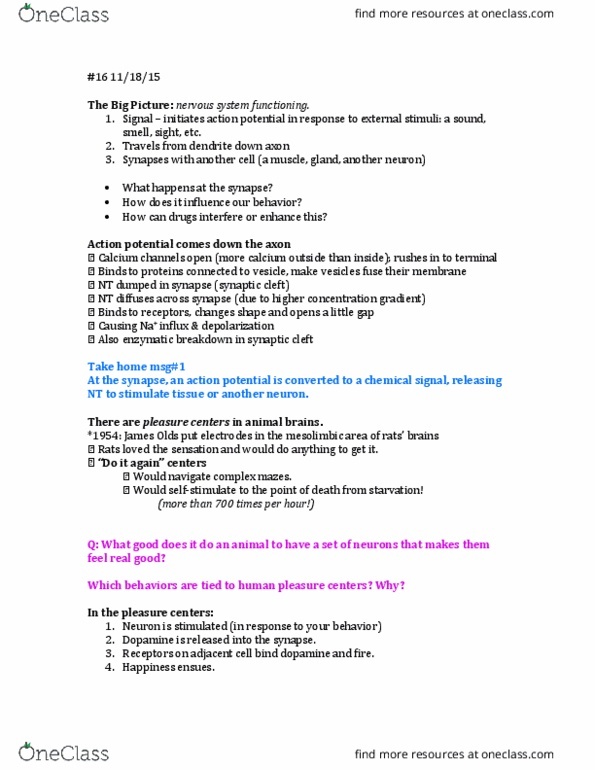 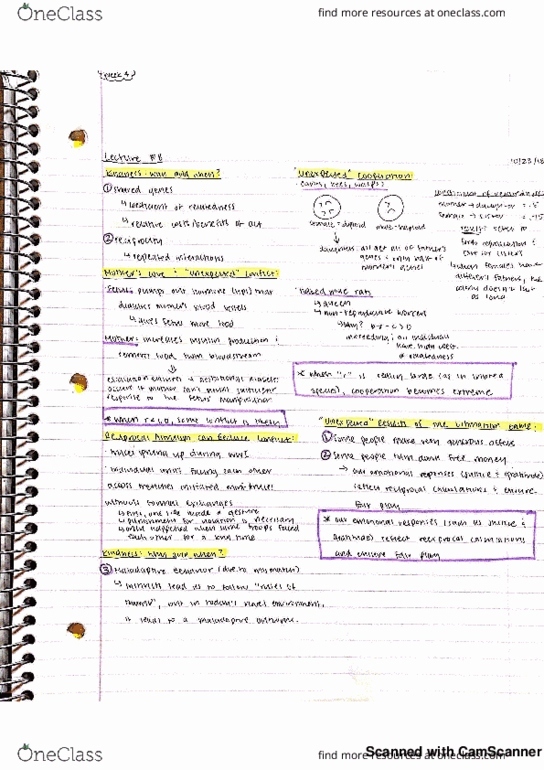 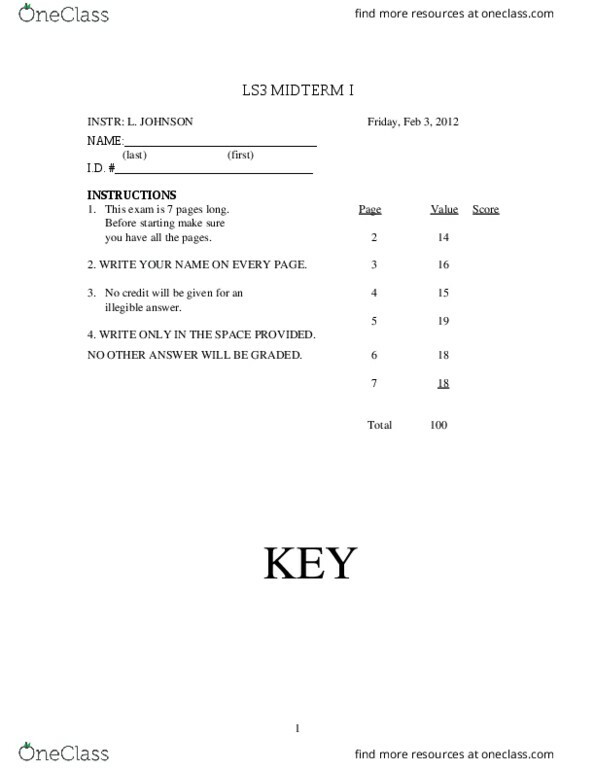 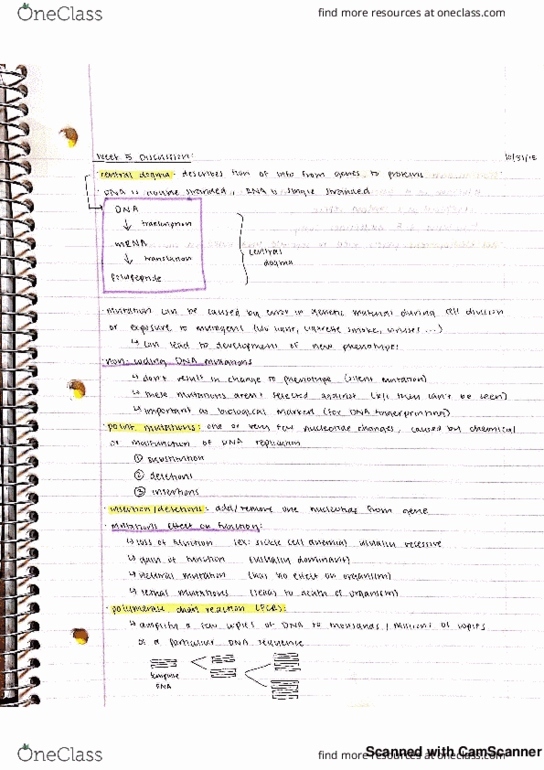 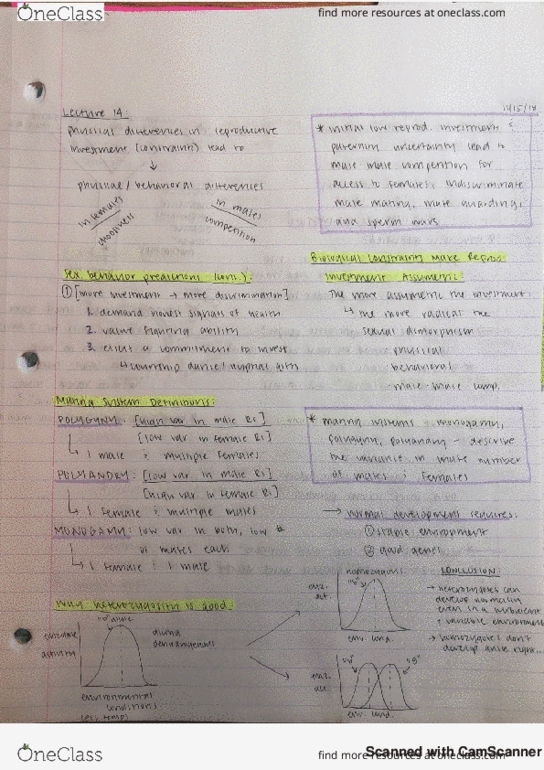 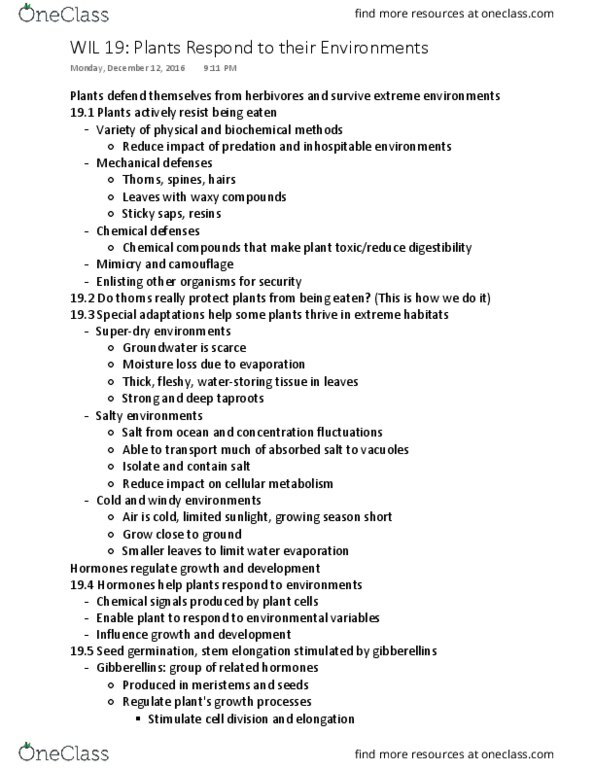 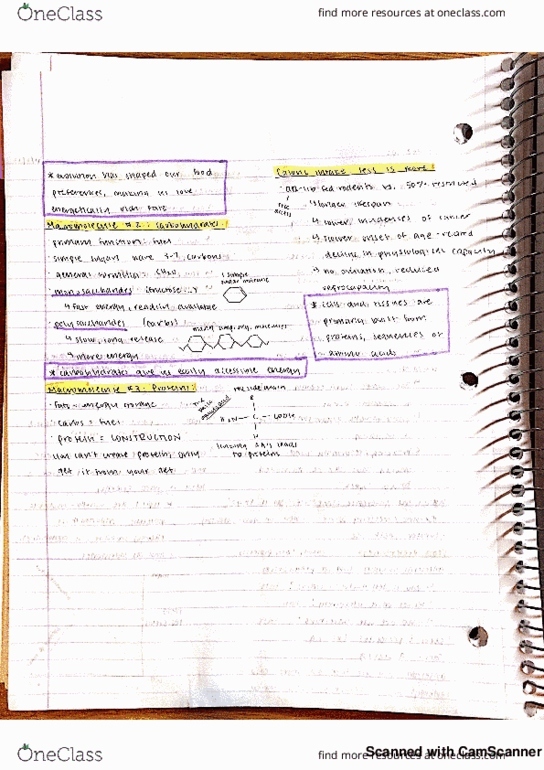 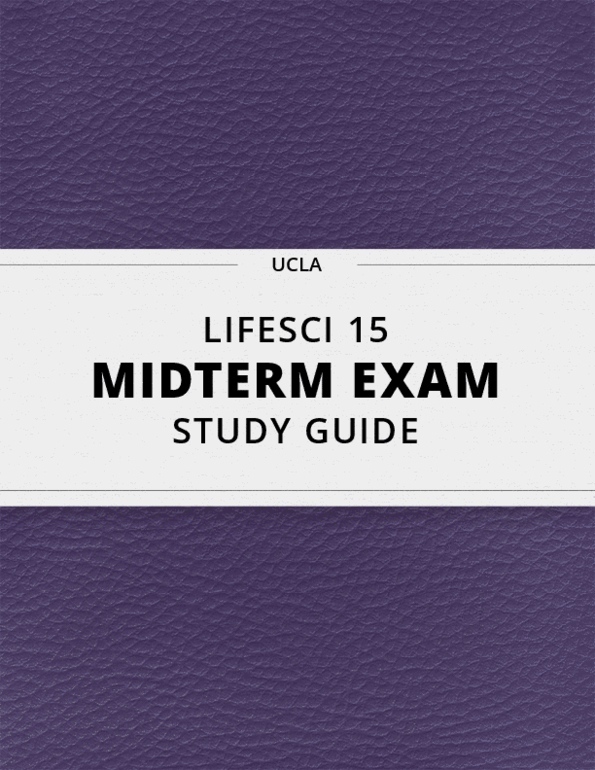 [LIFESCI 15] - Midterm Exam Guide - Ultimate 13 pages long Study Guide! 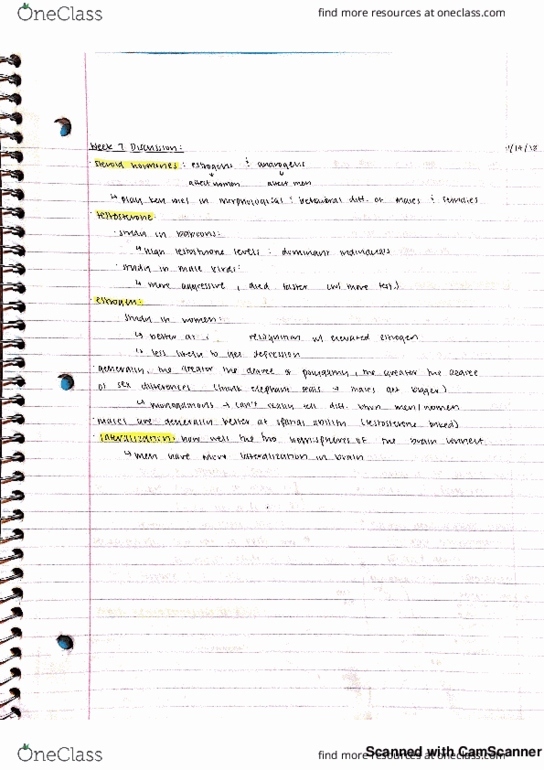 Before starting, w1ite your name on every page. 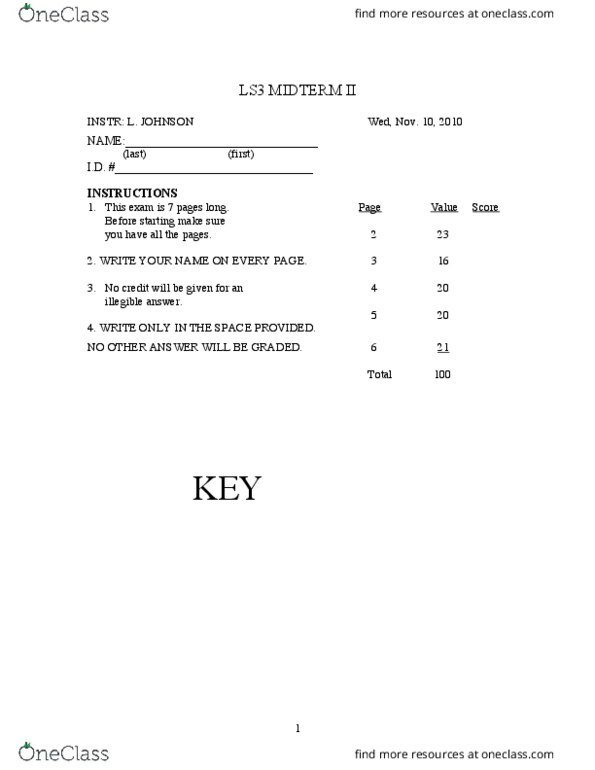 2. clearly will be graded: do not write on the backs of pages. 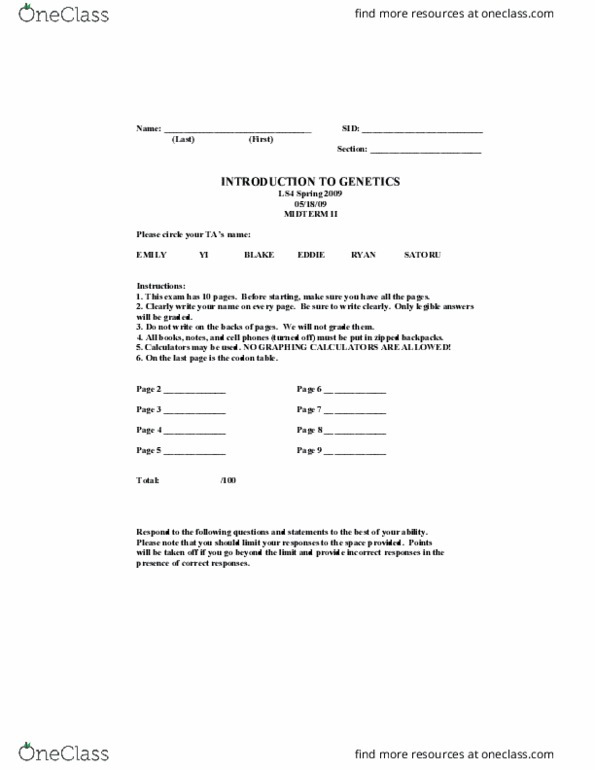 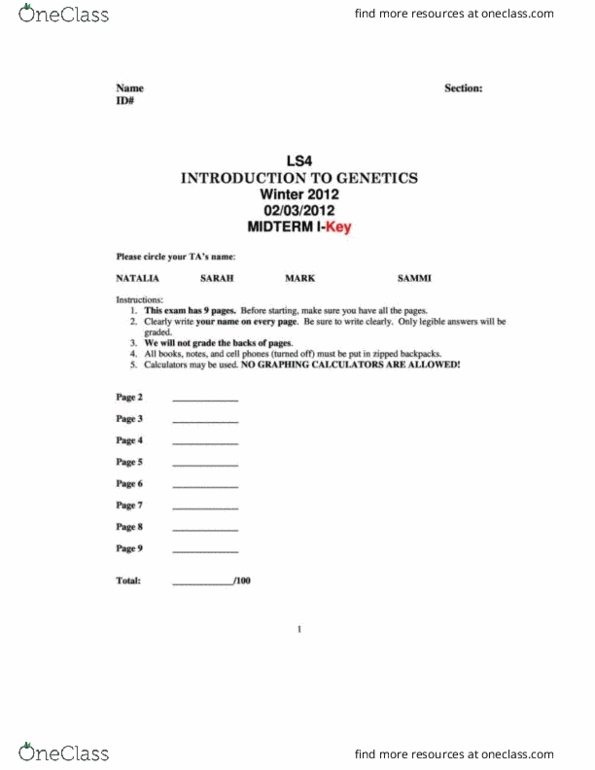 6. on the last page is the codon table. LIFESCI 15 Chapter 3: What is Life? 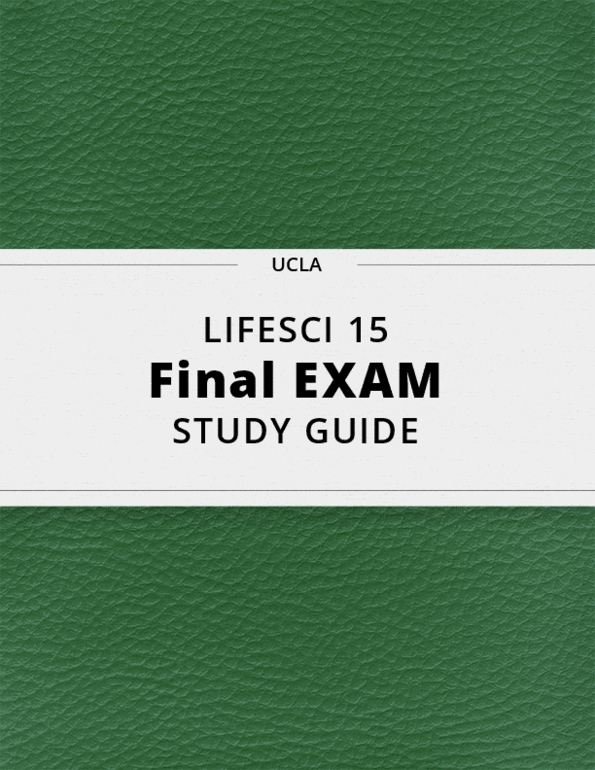 LIFESCI 15 Chapter 17: What is Life? 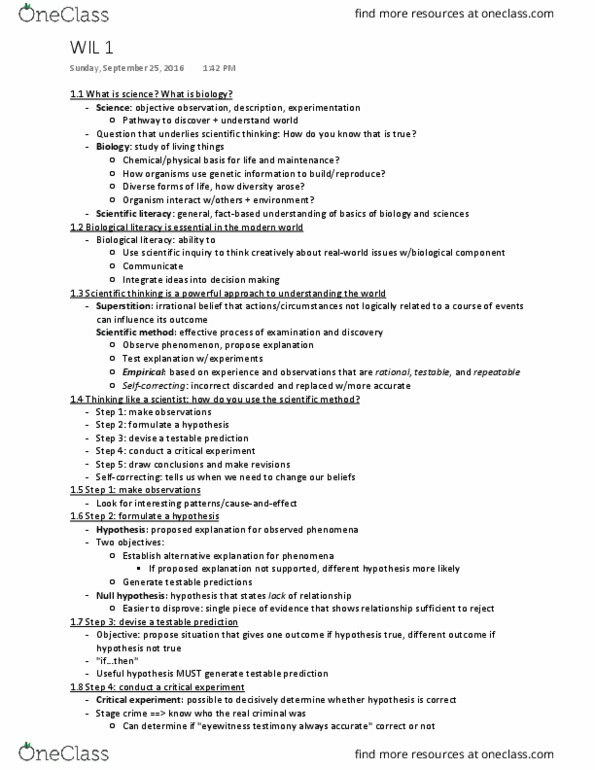 LIFESCI 15 Chapter 4: What is Life? 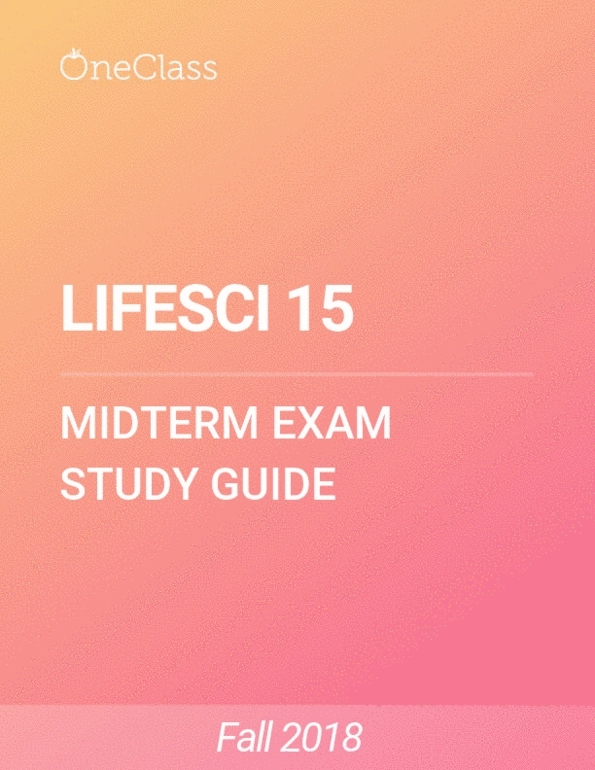 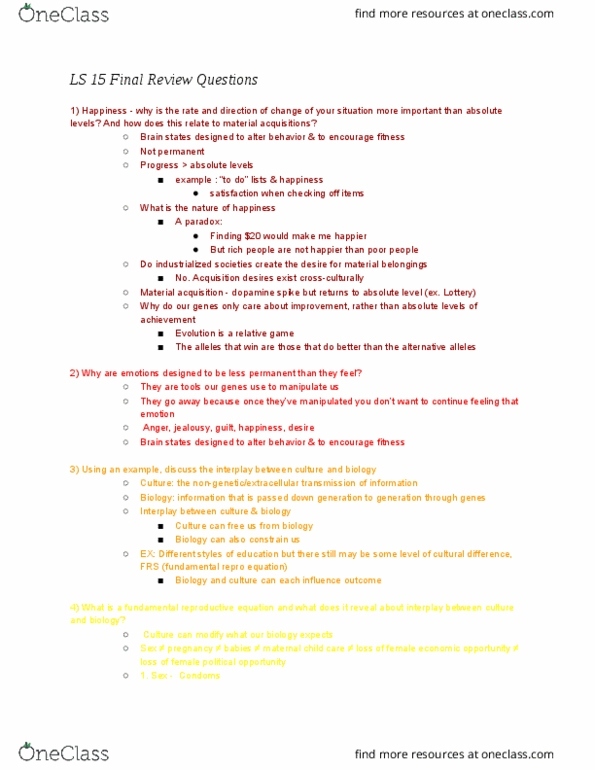 LIFESCI 15 Chapter 1: What Is Life? 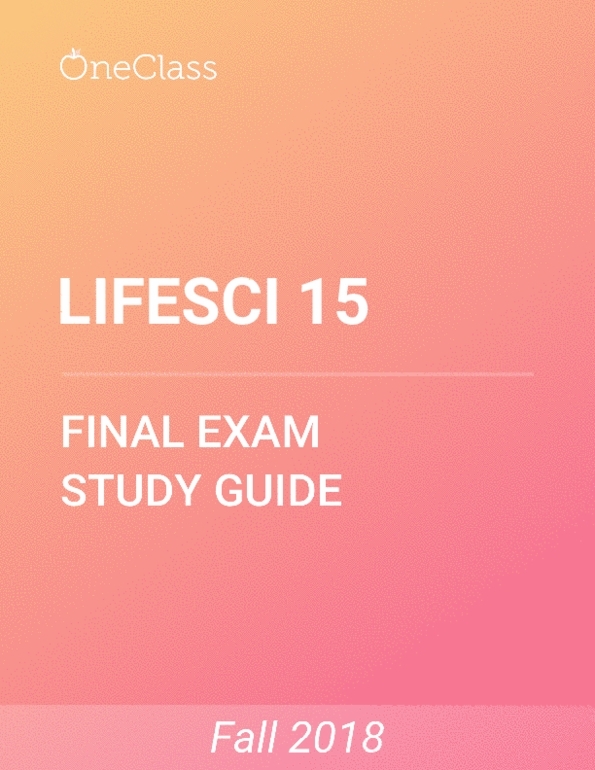 LIFESCI 15 Chapter 19: What is Life?